In many countries, the household is a communal place for the entire family to age together. Parents become grandparents and great grandparents without ever seeking independence from each other. As the elderly age, they are surrounded by all the assistance that they could ever need from family members who often take shifts and share the work. The same type of support may be applied to child-rearing, eliminate the need for daycare. However, in the majority of the Western World, and in the United Kingdom in particular, people lead independent lifestyles and the ability to afford separate housing and private spacing changes the family unit. Without the support of live in family, home care services are wanted and necessity. Home care services are for those who need a little extra as they age, but want to maintain independence at home. 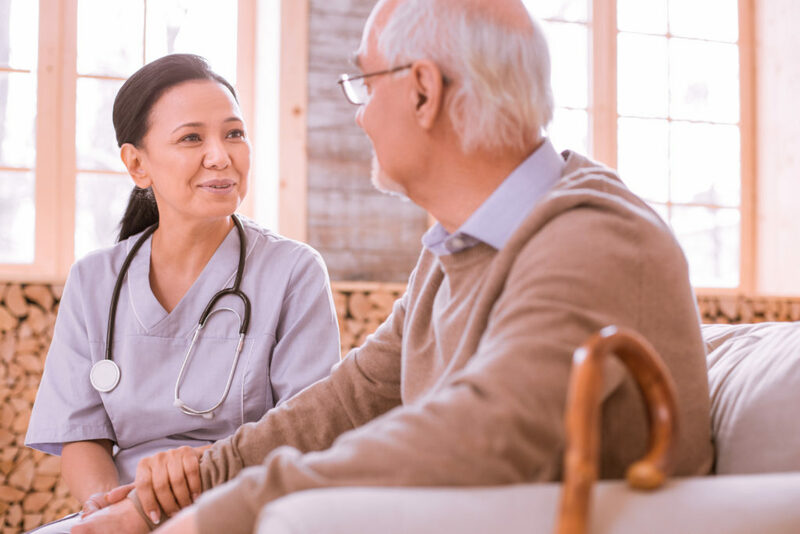 Instead of moving into a care home or nursing home, which provide around the clock care, those seeking home care can manage their affairs with some assistance. When in need of home care, it is vital to find carers who have both the skill set and the charisma to make it successful. It is also important for a carer to know if home care is the proper fit or if a care home or nursing home is a better option. It is important that the decision to seek out home care is a family matter. Some families need their loved ones to receive full time home care, while others only need a couple of hours a week to fill in when family is unavailable. Quality care can be a life-saver, literally! It is better to overestimate what is needed than to find holes in daily care. We are happy to answer your questions. Contact us today for more information on our Home Care services.